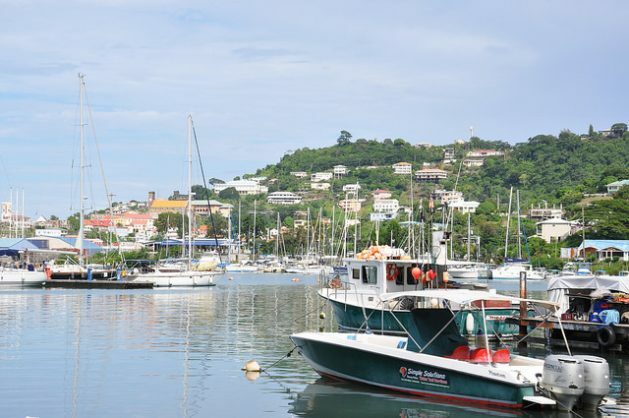 PORT-OF-SPAIN, Nov 26 2018 (IPS) - Water-scarce Grenadians will soon get some relief through a Green Climate Fund-approved project to be launched next year that will make Grenada’s water sector more resilient to the impacts of climate change. The G-Crews project, which runs from 2019 to 2023, is part of a much larger climate change initiative by the Grenada government, known as the Integrated Climate Change Adaptation Strategies (ICCAS) project. That initiative has involved the Grenada government working with Giz and the United Nations Development Programme since 2013. “[ICCAS] was about mainstreaming climate adaptation issues within sectors like agriculture, coastal zone management, and indeed water…,” Rothenberger said.